SPLA | CEO Werley Nortreus: "Bon Déjeuner! Radio And Café Kréyòl To Partner Together"
CEO Werley Nortreus: "Bon Déjeuner! Radio And Café Kréyòl To Partner Together"
Meet The Caribbean's Best Online Radio Station that was launched and owned by 'Ceraphin Radio Network' So Far and TuneIn. The online radio station under the name of 'Bon Déjeuner! Radio' is one of the Caribbean's most popular station operating in Haiti and has reached more than 1 million stream plays a week. The radio station with a lot of listeners that loves to stream Gospel, French, Pop, R&B, Soundtracks, Electronic, Trance, Instrumentals, Top 40, Zouk songs, even Society & Culture and News Talks on air. Its two offices are based in the Dominican Republic and in Haiti's second largest city called 'Cap-Haïtien', where it is contributing to that city by inviting guest Artists or even celebrities from around the world to perform at 'Café Kréyòl'. Keep in mind that 'Bon Déjeuner! Radio' is managed by a few administrators, reporters, animators but the main ones are 'Werley Nortreus', 'Kenley Nortreus', 'Thierry Kenneth Pierre', 'Jimmy Julmiste', 'Lewis Jean', and 'Olritch Augustin'. The owner of the radio station remains 'Ceraphin Radio Network', which is a radio network in Canada that was launched and owned by 'Ceraphin Publishing Group'. About 'Café Kréyòl': "It is an organization and also known as a tv show that is only interesting in music showcases, acoustic unplugged, comedy showcases, culture, and foods. The event is every Friday afternoon and people have access to live music performances and more for only $20 per Friday. The organization organizes music showcases, acoustic unplugged, comedy showcases every Friday afternoon in order for people to come to enjoy themselves and eat with friends. The Artists are selected by 'Bon Déjeuner! Radio' to perform live in front of the crowd and the foods are served by some of the best Chef of Cap-Haitian. 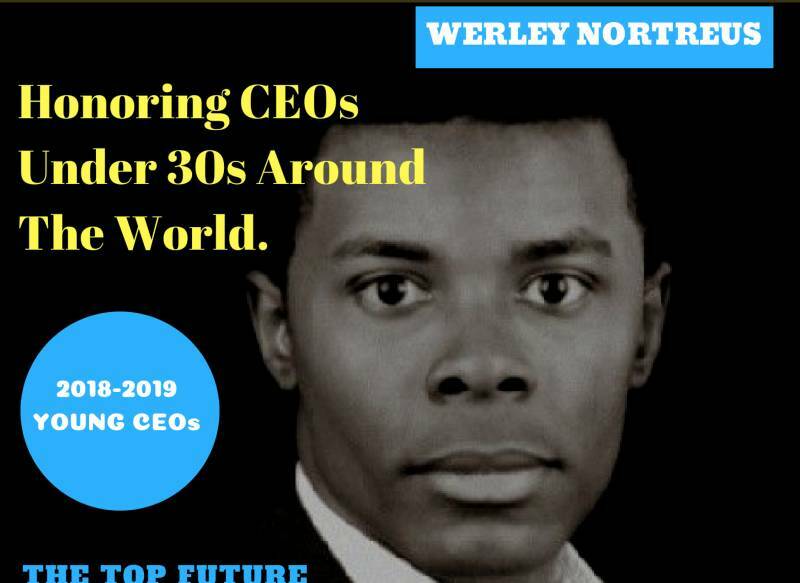 ", said Werley Nortreus, the CEO & Founder of 'Ceraphin Corporation'.